ClimateLaunchpad* is a global green business competition that is currently running in 50 locations across 5 continents. The top three companies from these national level competitions will come together at the Global Grand Final, where they pitch in front of a renowned jury of experts. The Grand Final, which the CleanTechnica team attended last year, will be held 1–2 November, 2018, in Edinburgh, Scotland. ClimateLaunchpad is part of EIT Climate-KIC, the European Union’s leading program for climate innovation. 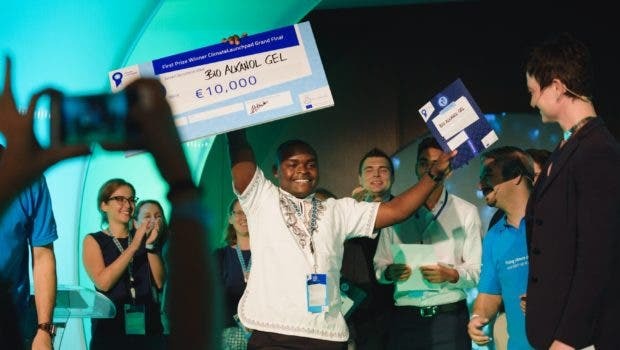 This year marks the 5th edition of the ClimateLaunchpad competition. In the time since its inception, more than 4,000 ideas have been entered into this global competition. Each year, the cohort gets larger and more diverse: initially, the competitions were held in Europe only, but presently there are national-level competitions happening across Asia, Australia, South America, and Africa. “One of the most interesting things we’ve seen with the expansion of the program is the amount and type of renewable projects coming from the ‘oil countries,’” says ClimateLaunchpad Communications Director Andre Koster. Not only does this competition shift the perspective that innovation centers are based only in US/Silicon Valley, UK, Western Europe — it shows us that innovation comes from everywhere, and is especially important as it showcases local-level solutions from diverse regions around the world. 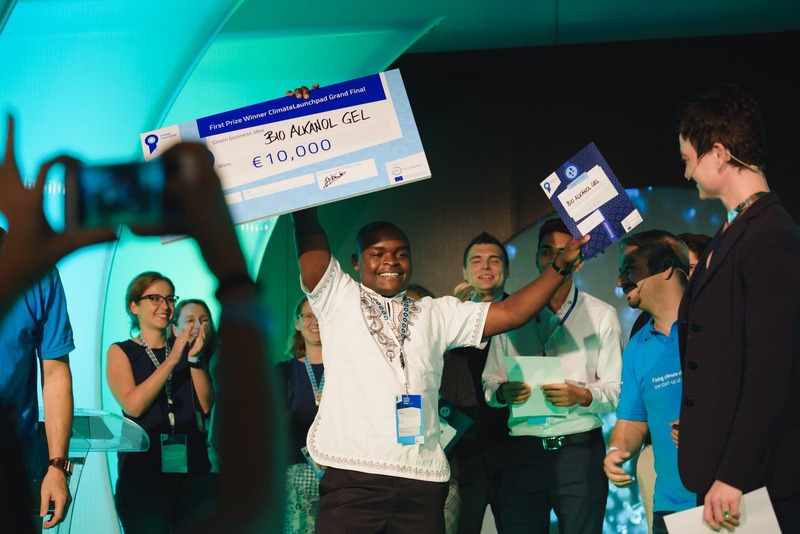 For example, last year, the winners included a bio-based textile dye company from Austria, and microbe-based cement from Switzerland, and the first-place winner was Alkagel from Kenya. But it’s not only the winners that go on to success stories — the competition itself provides a great opportunity for businesses to grow and expand. One example is Sympower, a ClimateLaunchpad 2015 participant and Grand Final winner. In the years since the competition, they have raised over US$1 million in investment in its technology — a demand response aggregator that enables smarter energy use for a carbon-free future. The story is similar for Capricorn Power from Australia, finalists for the 2017 Grand Final. The company was recently awarded a $300,000 government grant, but even more important is that its 2018/2019 revenue forecast is a whopping $3.3 million. Capricorn’s business is creation of a sustainable source of electricity using waste heat using a combined heat and power solution. Learn more about attending the Global Grand Final here, and if you have an idea to enter, be sure to be ready for applications for Climate Launchpad 2019! *This article was sponsored by ClimateLaunchpad.